Travel back in time to discover the Civil War! 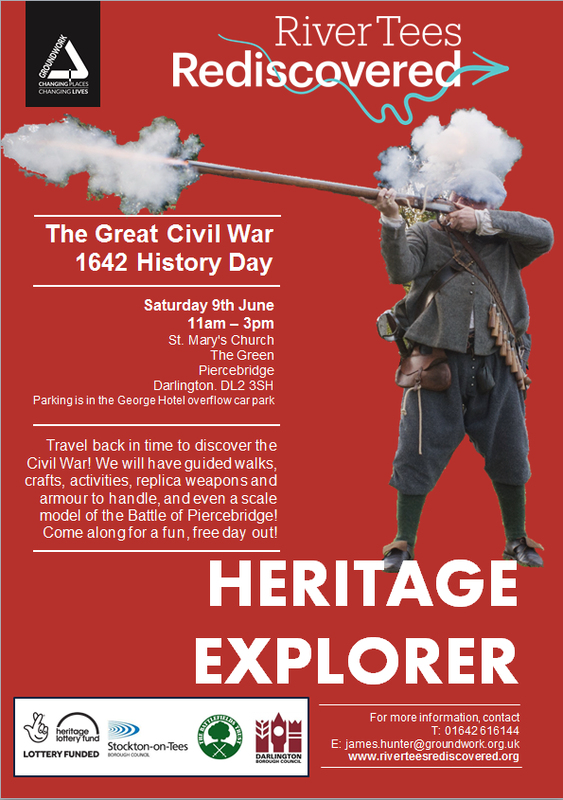 We will have guided walks, crafts, activities, replica weapons and armour to handle, and even a scale model of the Battle of Piercebridge! Come along for a fun, free day out!